Hi, the hybrid plans are now on Oldham Council website. The reference number is: PA/340887/17. Below is a link to some documents. 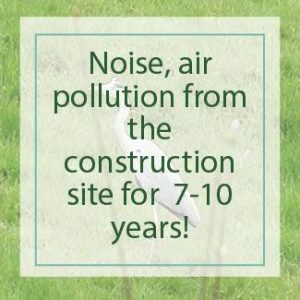 This is when we now all need to come together to fight this or grin and put up with the many years of additional noise, pollution and the general strain on an already heavily developed area. Help us by joining our Facebook page and fighting the destruction of this beautiful valley.